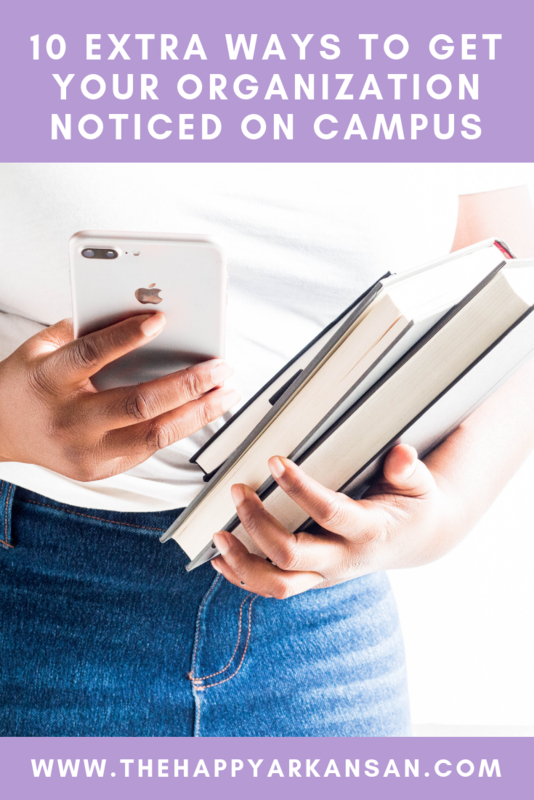 It’s been a while since I’ve been done with college now, and I need to talk about something today: getting a holistic college education. You may have read the word holistic before, it’s usually attached to something describing the college admissions process or health. I am here to talk about the term holistic as it relates to the college education you get. You see, I was never one of those students who obsessed over my grades. I studied, I went to class, I worked hard, but I didn’t obsess. Besides doing all of the standard education things I also: joined a sorority, hung out with my friends, spent many a night hanging on to pizza and watching Netflix, etc. You see, I decided that grades weren’t the end all be all. I never did all-nighters for class, and I didn’t obsess over making every single paper pitch perfect. Grades are important in college, but you shouldn’t focus on them so much that it harms other aspects of your life. 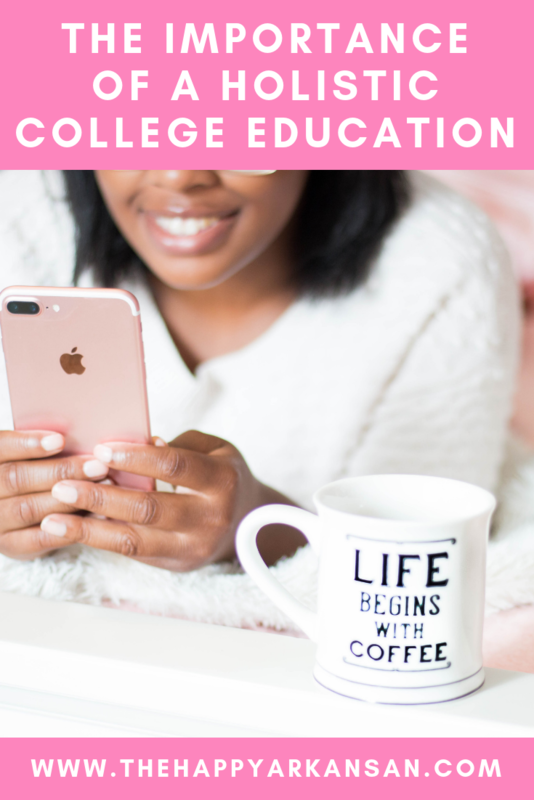 Today I am chatting about creating a holistic college education so that you can create an education that matters in college and beyond. 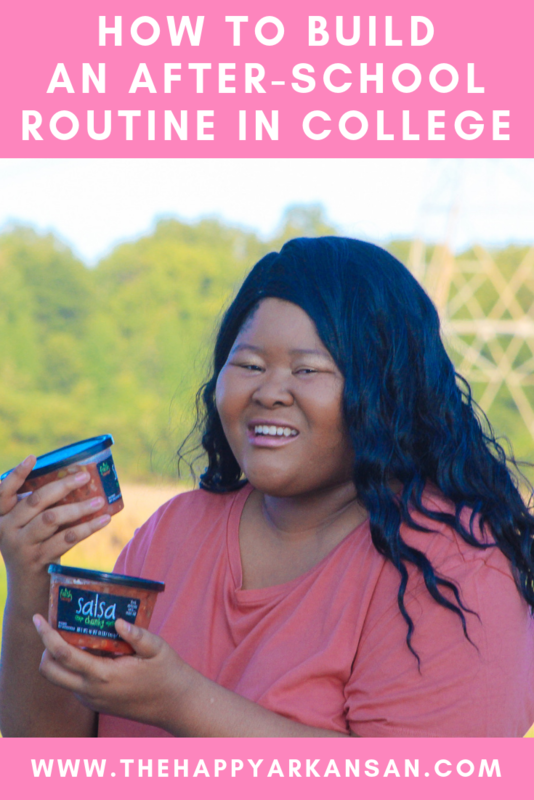 Note: Fresh Cravings Salsa sponsored this post all about creating an after-school routine in college. All opinions are my own. Thank you for supporting the brands who support The Happy Arkansan. I am all about creating routines. In college, though, routines can be harder to establish as you taste your first bit of true freedom. Today I am partnering with Fresh Cravings Salsa so you can create an after-school routine you love. If you want a great deal on the most fantastic salsa you will ever eat, check out the Ibotta deal for $1 off any 16 oz. tub of Fresh Cravings Salsa at Walmart. Note: This post is sponsored by Her Campus Media. All opinions are my own. Thank you for supporting the brands that make The Happy Arkansan possible! It’s almost fall, y’all! 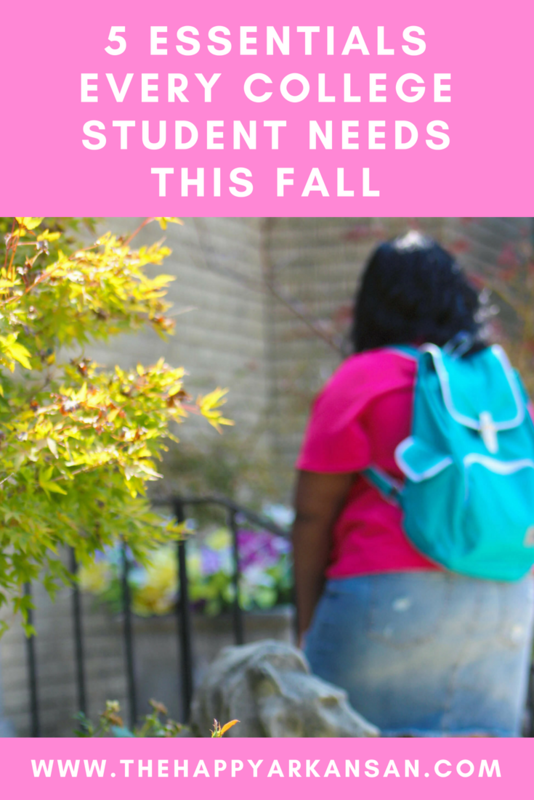 The new school year is upon us, and everyone is attending classes. Well, I’m not, cause I’ve already done my six years of college and graduate school, y’all. *Bats eyelashes in done with school and in major debt. * Today on the blog I am chatting about a wonderful box of goodies I was sent from Her Campus and InfluenceHer Collective. 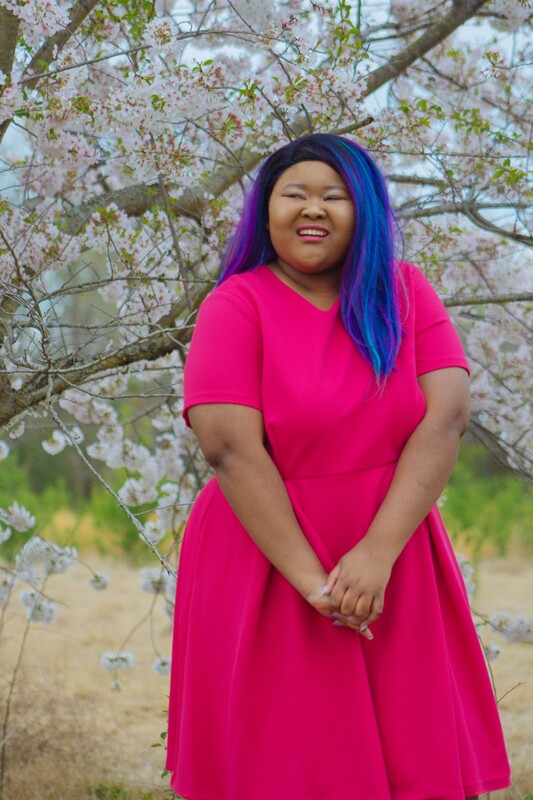 I’ve been a part of this blogging community since I was a Sophomore in college, can you believe that?! 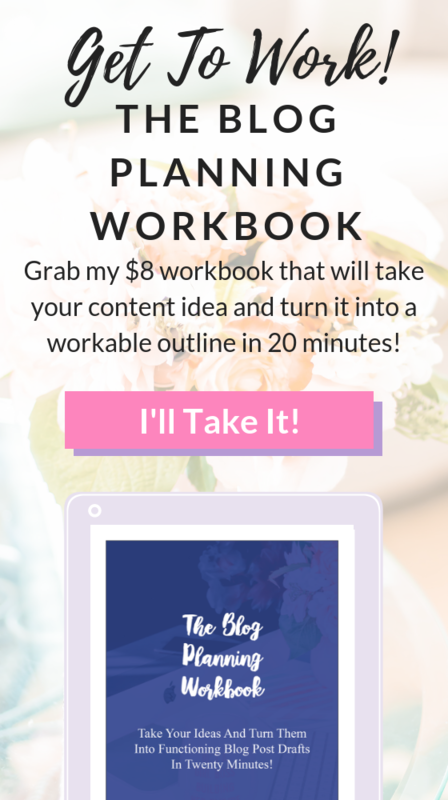 We are talking about so many good products today, so let’s get to talking about them.